Industrial Replacements Batemans Bay serving the South Coast of New South Wales. - Industrial Replacements, Batemans Bay. 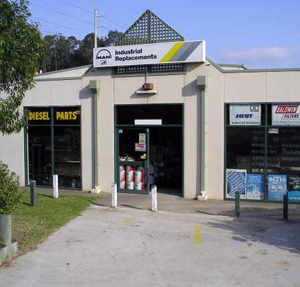 Industrial Replacements in Batemans Bay has been supplying quality fuel, oils, tools and industrial equipment to farms and businesses in the region since 1985. From the fully equiped workshop our qualified technicians service and maintain everything from trucks and farm equipment down to small power equipment. 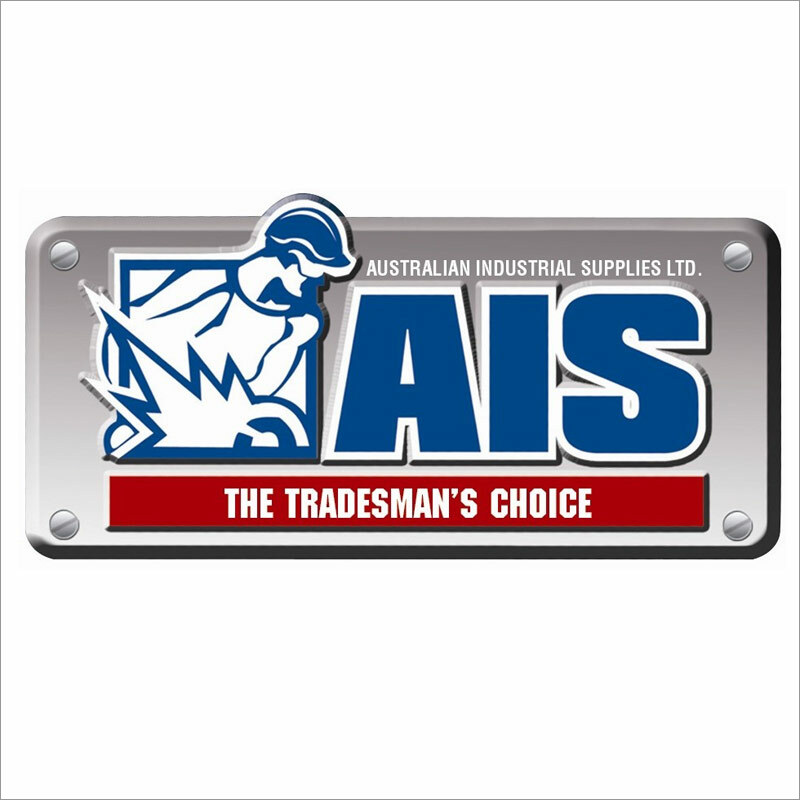 As member of Australian Industrial Supplies we offer competitive pricing on a comprehensive range of tools and workshop equipment. 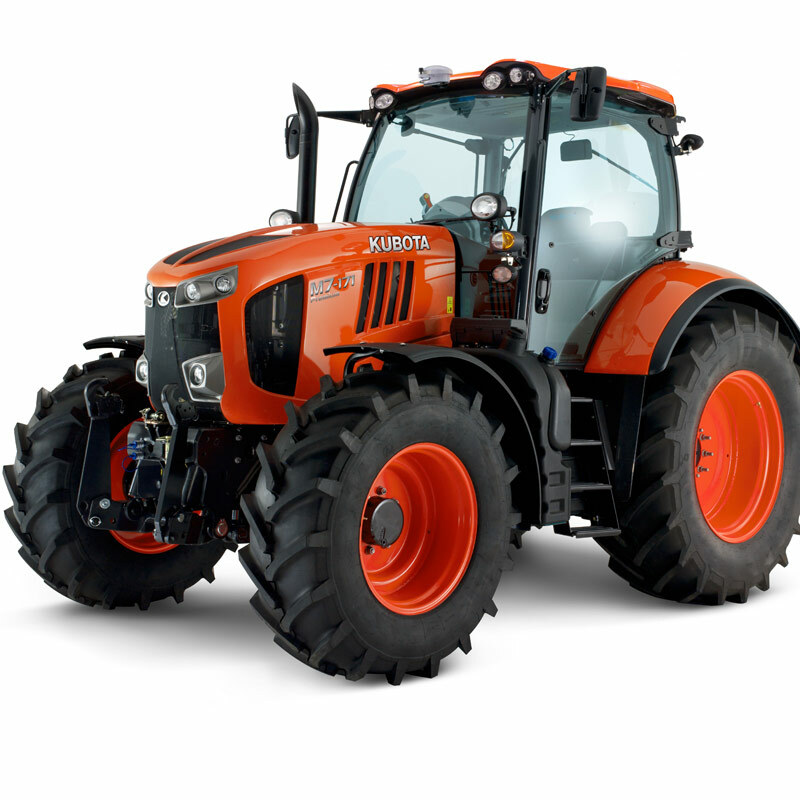 We sell, service and maintain Kubota Tractors, implements, attachments, mowers, hay equipment and utility vehicles. Please contact us for a no-obligation chat about your requiremnts. 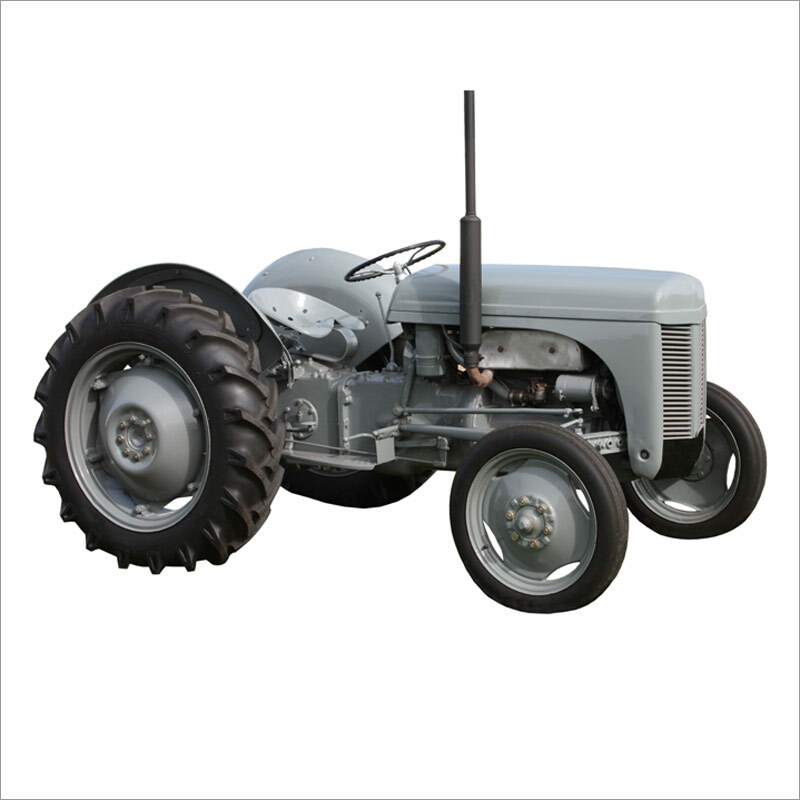 Quality tractors with an affordable price tag. 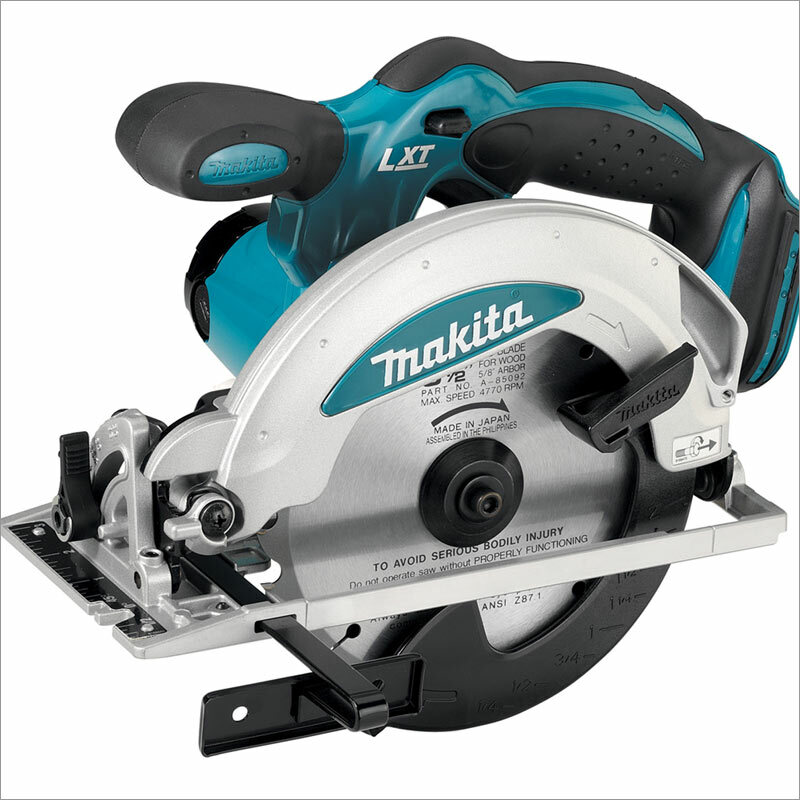 Makita Power Tools suitable for the tradesman and handyman alike. 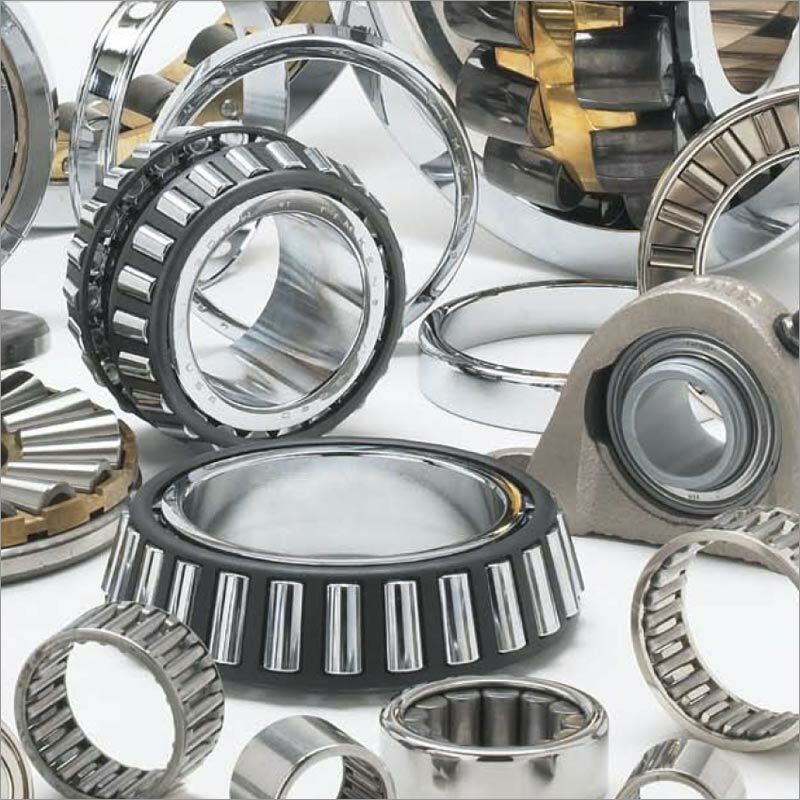 Quality bearings and seals from Timken, NKN and SKF. 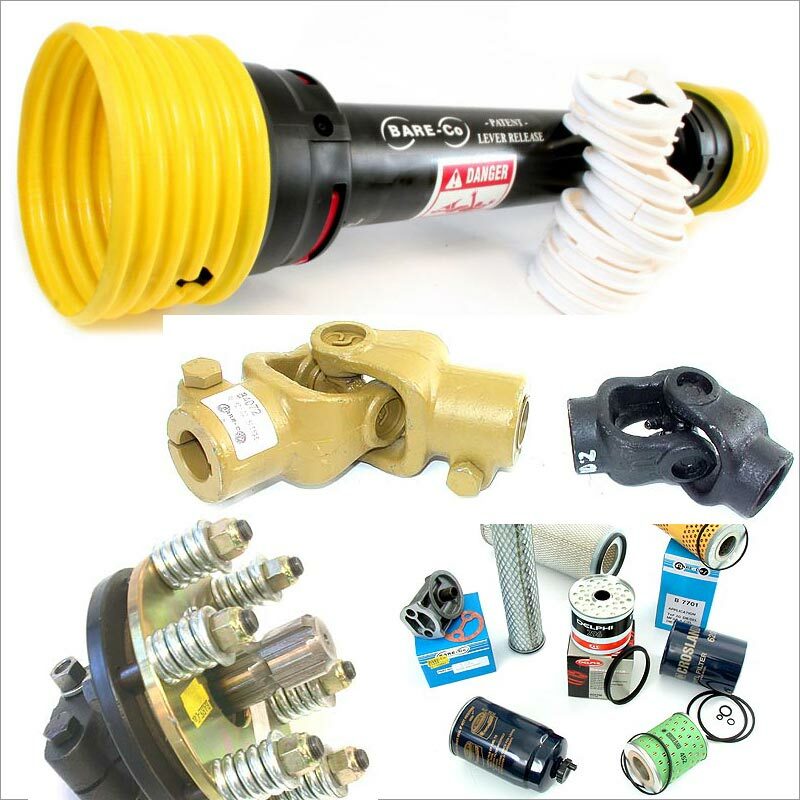 BareCo Tractor parts, PTO and driveline specialists. 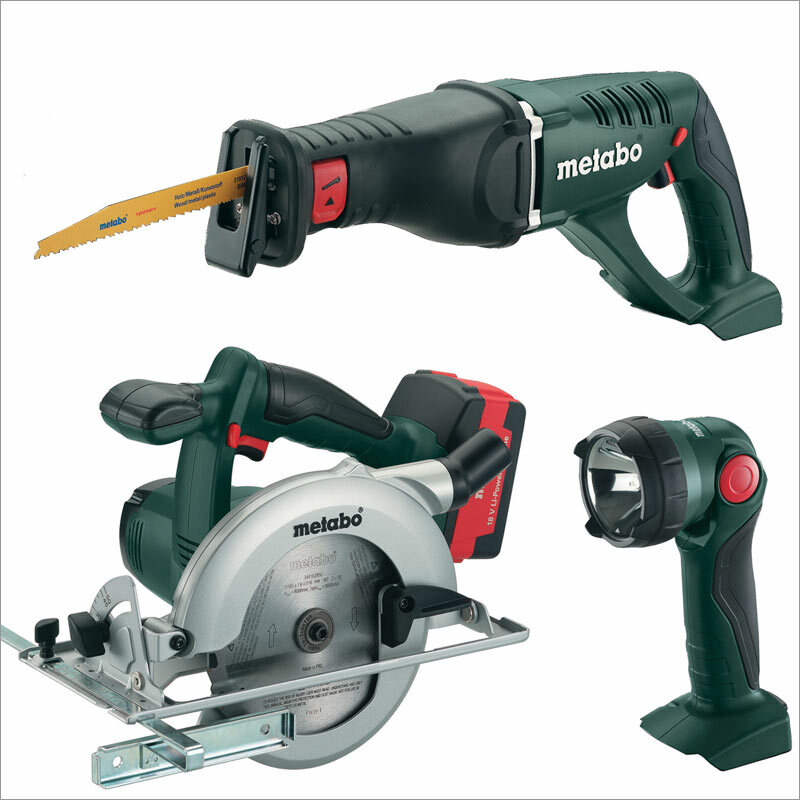 Reliable quality Metabo Power Tools - you can rely on them. 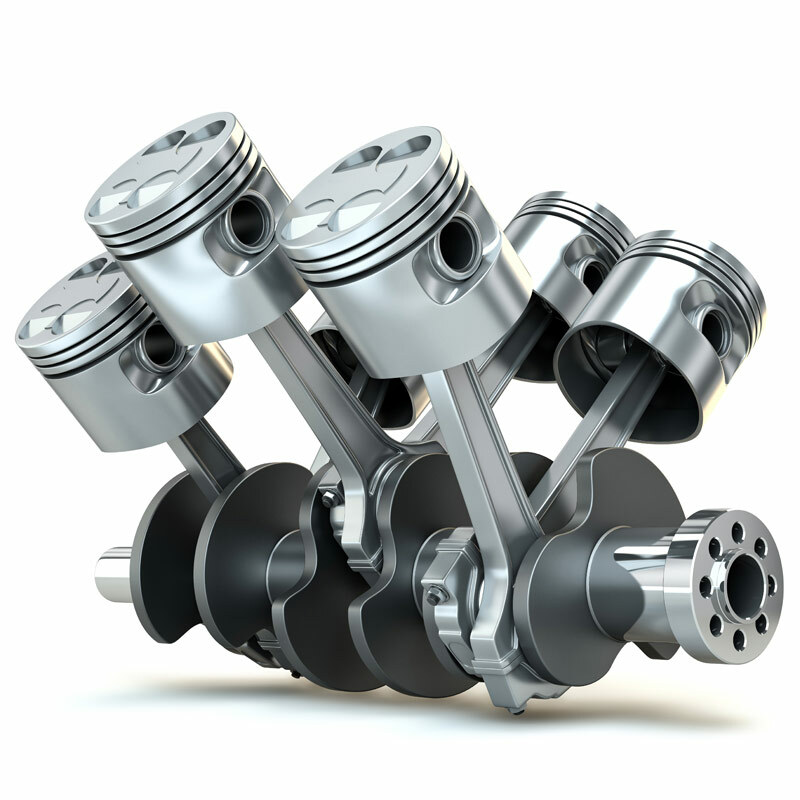 Parts and Workshop Service for Western Star, Hino, MAN, Isuzu and Mitsubishi trucks. 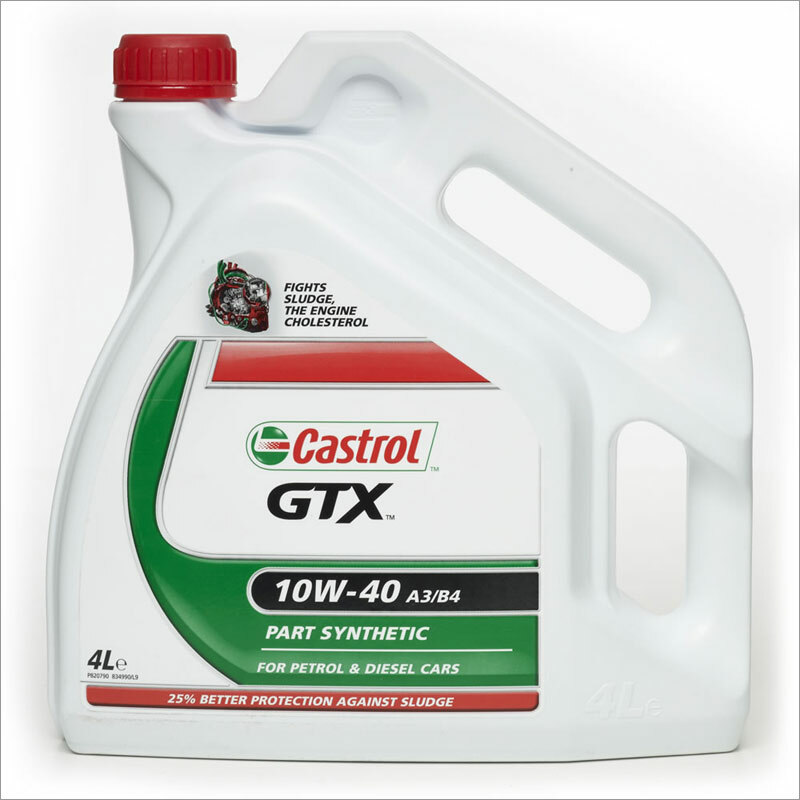 You can rely on quality Castrol Oils and Lubricants. 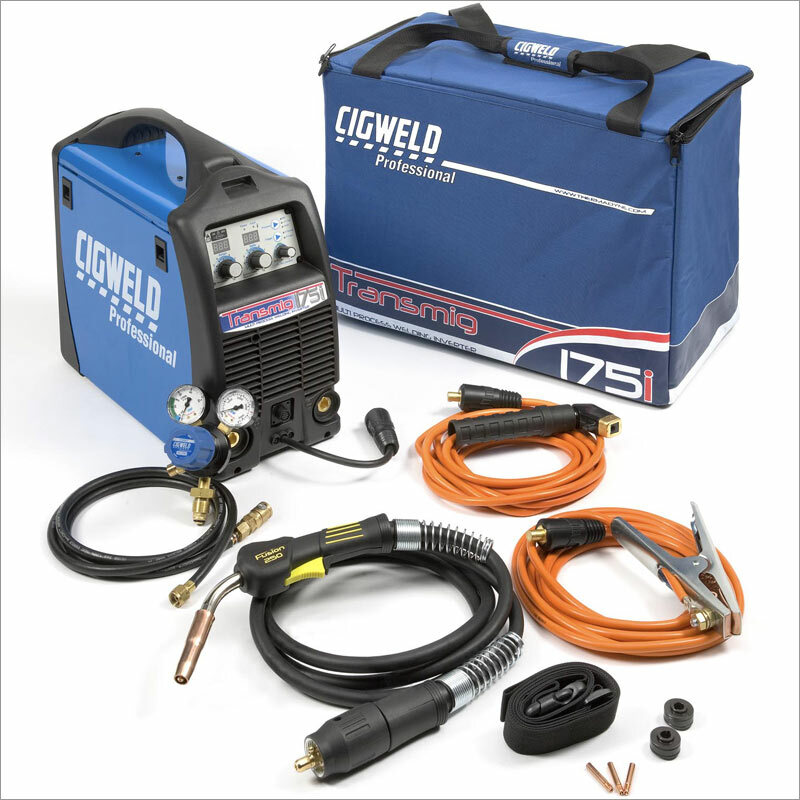 Cigweld welders, welding equipment and safety gear. 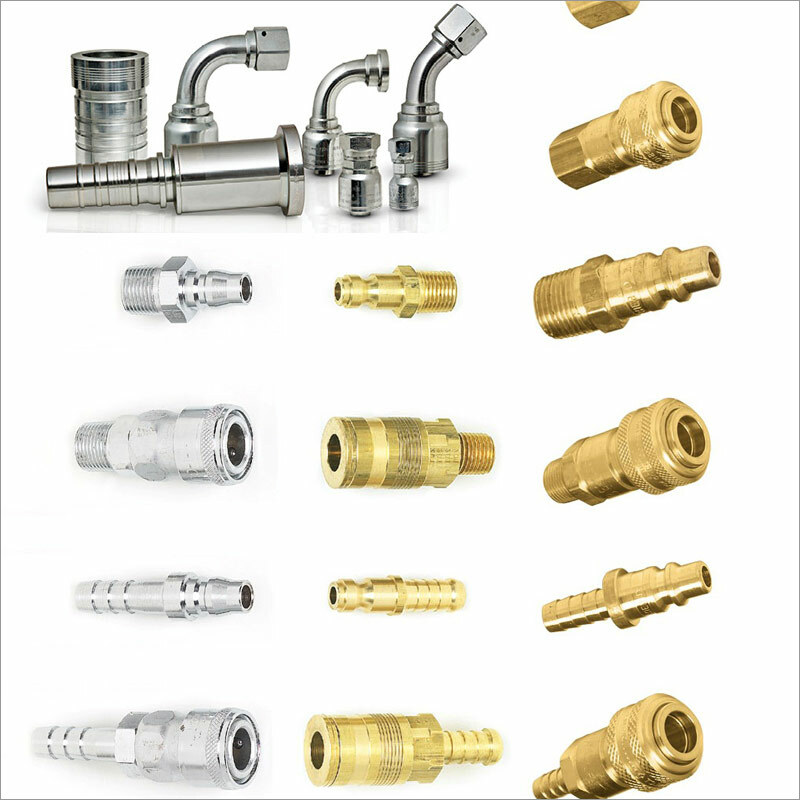 Ryco hydraulic and pneumatic couplings. 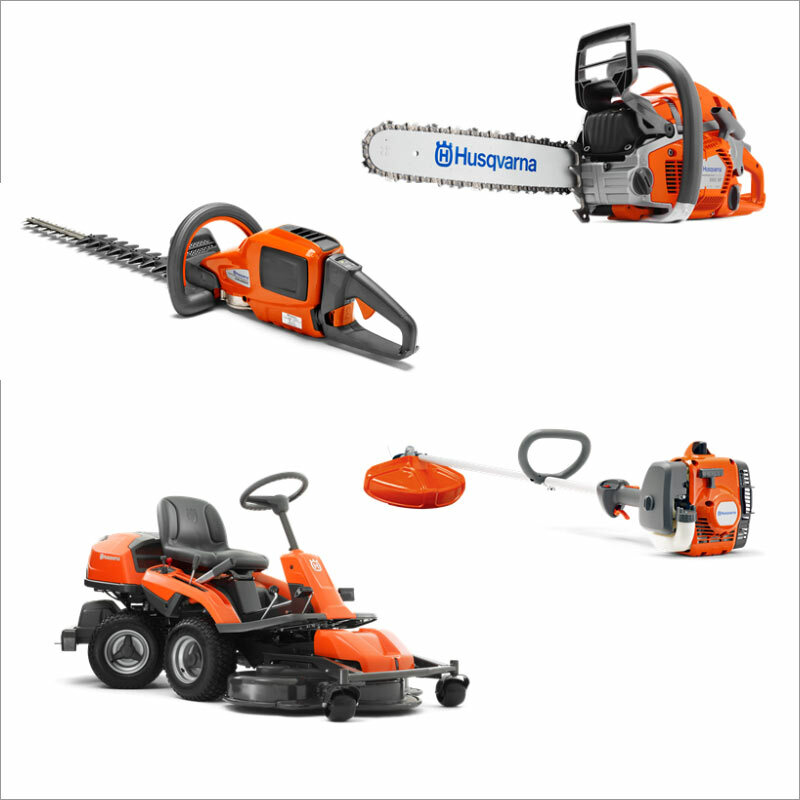 Husqvarna Outdoor Power Equipment for home and farm maintenance. As a member of Australian Industrial Supplies we offer an exceptional range of workshop tools and equipment.